In the world of Project Management, a postmortem is a special meeting where the project team reconvenes after everything is complete. We talk through what went right on the project and the parts we’ve all tried to forget. It’s a “lessons learned” session; a review so we’ll all actually learn those lessons and (hopefully) not make the same mistakes on the next project. It’s easy for these meetings to become finger-pointing sessions, but a good project manager will work to make the meeting a “safe zone.” A place where results can be assessed honestly. A book launch is, in itself, a project. A short-term undertaking with start and finish dates. So I love the idea of holding my own private postmortem for each book launch. 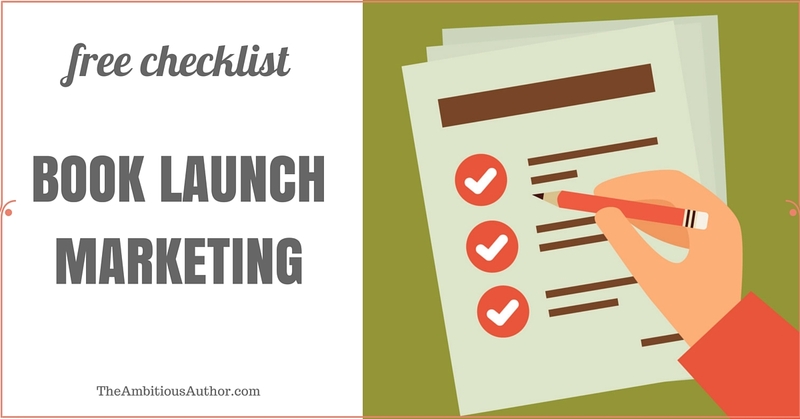 As I work to make each launch more successful than the last, I can focus on areas that yield strong results and ditch the efforts that were a waste. Also, this gives me a good pulse on how book marketing is evolving. This entry was posted in book launch, book promotion, Facebook, paid advertising, pre-order, price and tagged book launch, new release, paid advertising, pre-order, return on investment.